TWO WOMEN were taken to Dalby Hospital overnight after a two-vehicle accident. 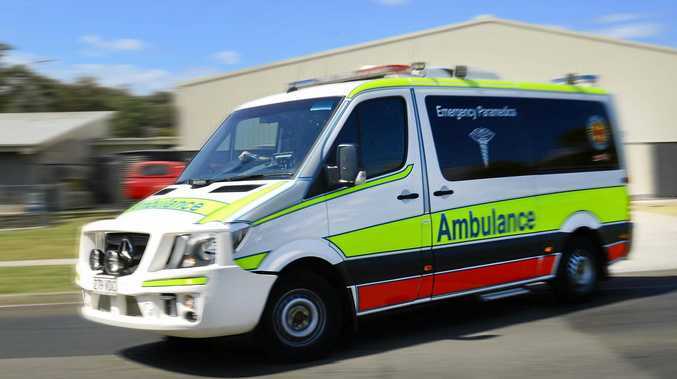 Queensland Ambulance Service were called to the intersection of Jimbour and Edwards Sts just after 6pm last night. QAS media reported one of the women had to be extracted from a vehicle, after it rolled during the crash. 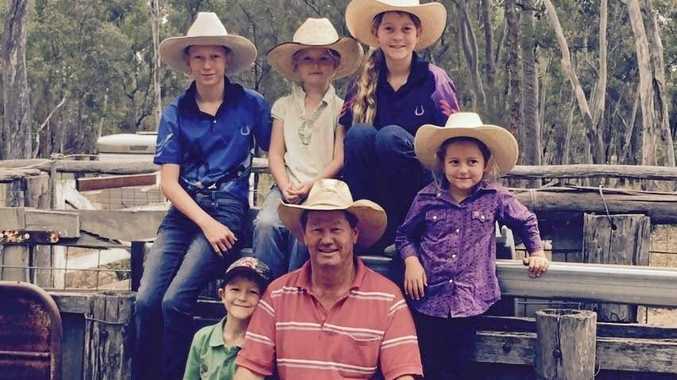 Both were taken to hospital in stable conditions, with no obvious injuries being reported.